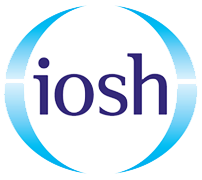 IOSH courses teaches delegates the importance of health and safety for various roles within an organisation. However the IOSH Managing Safely course is designed for managers or those with a senior role within an organisation, where you’ll learn the health and safety responsibilities. This is due to the importance of manager’s needing an understanding of their health and safety responsibilities. Small class sizes allowing for better communication and more individual attention between the trainer and delegates. The class size for the IOSH Managing Safety courses in Cambridge comprises of a maximum of 12 delegates, allowing for an improved learning environment, greater communication and more individual attention for delegates. For further details on the IOSH Managing Safely course, Project Skills Solutions website lists all dates available. So don’t waste any time and book your course today. In fact, here at Project Skills Solutions we offer a range of IOSH courses, so if the Managing Safely course isn’t applicable for your job role, you may be suited for the other IOSH courses. 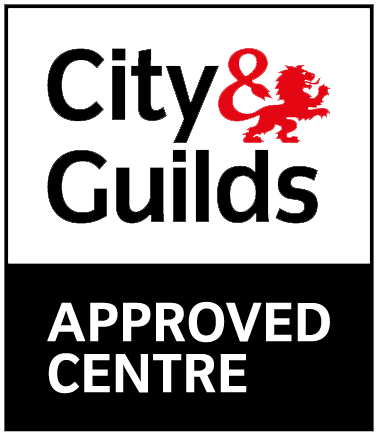 With our nationwide training centres, competitive prices and expert trainers, you’ll be guaranteed to find a course best suited for you! 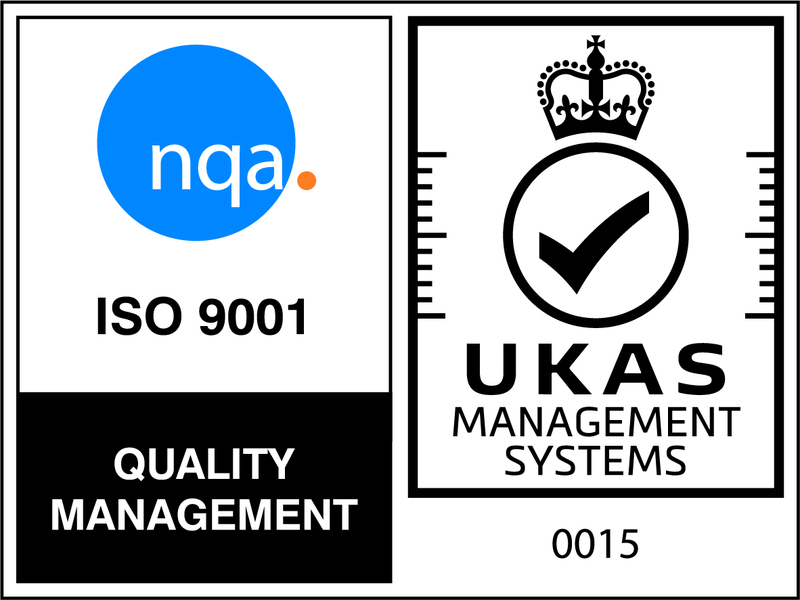 I am interested in attending one of your IOSH Managing Safely Training programs running in Bourn, Cambridgeshire. I believe there is a £50 discount if I quote ‘IOSH50’. Please can you confirm available dates. I have just emailed you the next dates, if you are looking to get the training completed as soon as possible we do have places available on next weeks course, 20th July. If not I have emailed you the course dates up until the end of the year, hopefully you have received the email? Yes you can use the IOSH50 for the discount.